"Conservatorships" are legal rights given to you by the court allowing you to make social, medical and financial choices on behalf of the "Conservatee," who is usually a disabled adult. You are the "Conservator." Probate conservatorships are for people who can no longer care for themselves because of diminished physical or mental abilities caused by aging, sickness or accident. 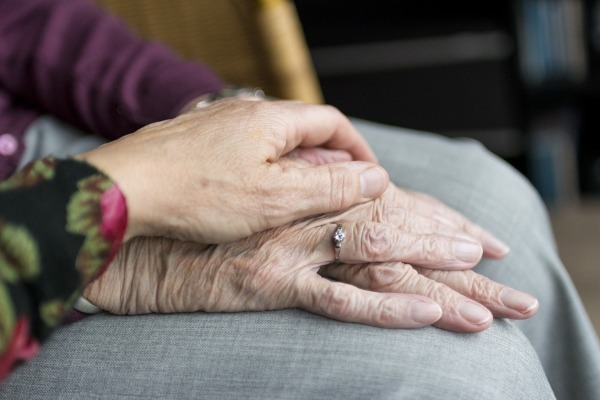 Probate conservatees are often seniors who cannot care for themselves or their finances and who are at risk of elder abuse (physical, emotional or financial abuse). While often suffering varying levels of dementia, probate conservatees are not usually clinically diagnosed as mentally ill.
What about a conservatorship for the mentally ill? "LPS conservatees" (named after the enacting legislative, the Lanterman-Petris-Short Act) are severely mentally ill and/or gravely disabled. LPS conservatees are usually defined as being unable to provide basic human needs such as food and shelter for themselves. They have typically have been formally diagnosed as suffering a medically-recognized mental health condition. What are the two kinds of conservatorships? There are two categories of care in a probate conservatorship. You may decide to ask the court for authority to care for the person or the estate of your loved one, or both. A Conservator of the Person, is responsible for physical care and protection of the conservative when the judge decides that the person cannot do it. The conservator is responsible for making sure that the conservatee has proper food, clothing, shelter, and health care. Depending on the conservatee’s ability to understand and make decisions, the conservator may need to make important medical choices for him or her. A Conservator of the Estate handles the conservatee’s financial matters — like paying bills and collecting the person’s income — if the judge decides the conservatee cannot do it. Other duties include: managing the conservatee’s finances; finding, controlling and accounting for all the conservatee’s assets; and responsibly investing the conservatee’s money. You do not have to do all this alone- you may seek the help of advisors on all these tasks. It's a growing problem. Probate conservatees are typically elderly persons. They may be physically frail and have some degree of dementia. As a result of physical disabilities and/or cognitive impairment, they may become victims of elder financial abuse or physical or emotional intimidation. The assumption that the only person in need of protection from abuse is an elderly person without a family is incorrect. Ninety percent of those who abuse the elderly are members of the victim’s family. If you know or suspect abuse, an elder abuse restraining order provides a measure of protection for your elderly loved one. But only a conservatorship of the person and their estate will give you full legal authority to manage their care and finances.